Does It Pay To Pay Teachers $100,000? We're brought up to believe our teachers are modern-day saints. Just look at how we portray them in the movies and on TV. From Dead Poets Society's iconic Mr. Keating to resourceful LouAnne Johnson in Dangerous Minds, we reinforce time and again that teaching is a noble calling. These teachers are heroes, we're told. It's hard to imagine them even thinking about money. A right-wing advocacy group is calling OU President David Boren’s penny sales tax petition unconstitutional. 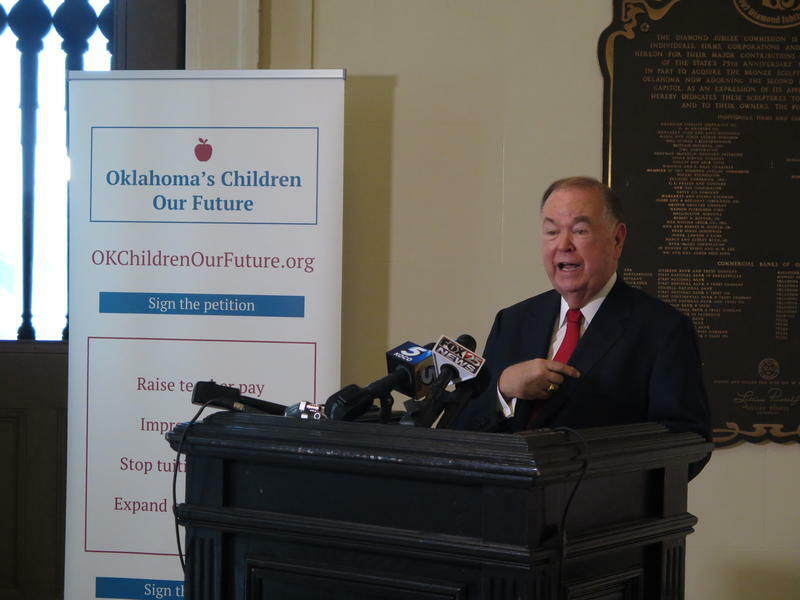 Boren and his group, Oklahoma’s Children – Our Future, filed the petition in late October, and want the one cent tax increase to fund various aspects of education in the state. But Dave Bond, the CEO for OCPA Impact, filed a formal protest with the State Supreme Court on Thursday, saying the petition violates the state’s constitutional single subject rule, and accused Boren’s group of logrolling four different subjects in to one petition. University of Oklahoma President, David Boren, and his education advocacy group filed a petition with the Secretary of State Monday, that will ask voters to support a one-cent sales tax increase to fund education. 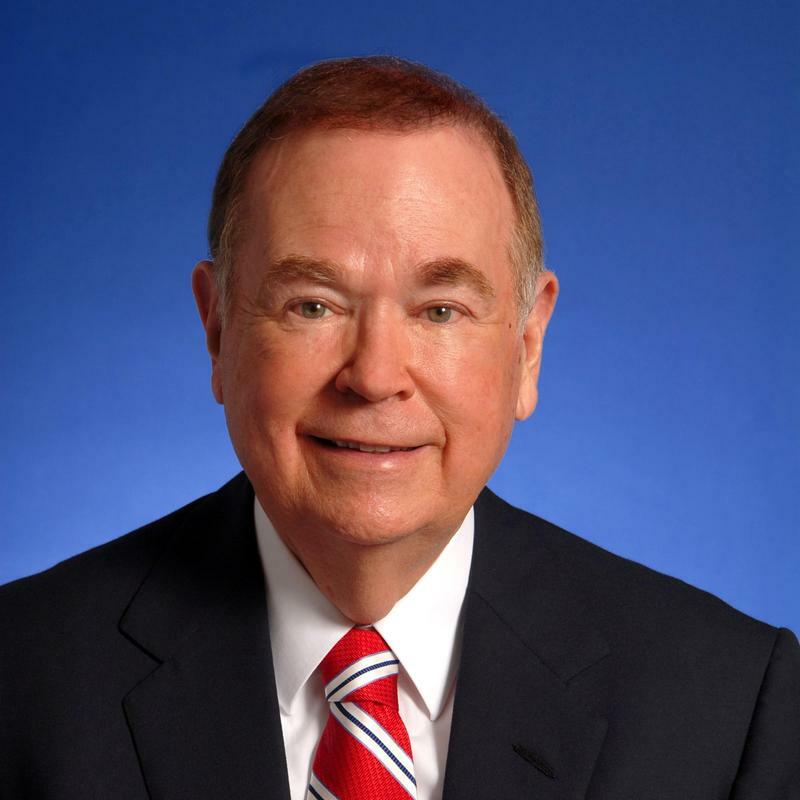 “Are our kids worth a penny?” Boren asked his listeners at the state capitol. Various estimates say the tax could cost an Oklahoma family anywhere from $75 to $250 a year. OU President David Boren wants Oklahomans to vote on a $0.01 percent sales tax increase—that would be used to fund education. 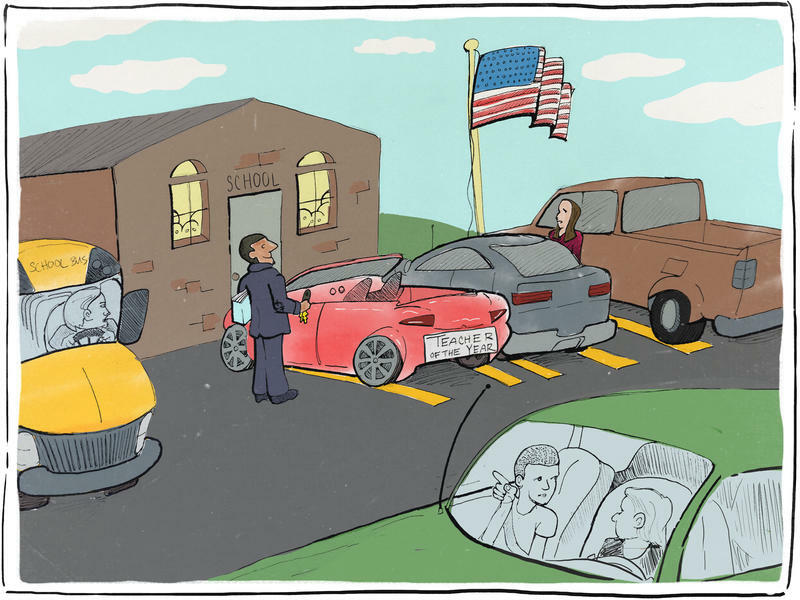 As the summer break begins, Oklahoma public schools are weighing what flat budgets will mean for their ability to put enough teachers in the classroom in the fall. The challenge arises from the Legislature’s decision not to increase K-12 funding because of a $611 million budget shortfall. The standalone budget for education means teachers will not get a pay raise and will remain some of the lowest paid in the country. Why Are There 1,000 Unfilled Teaching Jobs in Oklahoma? As the school year winds down, administrators are ramping up their search for next year’s teachers. But that search is tougher and more competitive than normal. The state is currently in need of 1,000 teachers, according to State Superintendent Joy Hofmeister. But there’s a shallow pool of applicants. Emily Wendler reports on what’s causing the teacher shortage, what schools are doing to fill in the gaps, and how it’s affecting kids. Robyn Venable has been a teacher in Oklahoma for 31 years. Currently she teaches life skills at Charles Page High School in Sand Springs. She says she’s loved it, and it’s been a good run, but it’s time to retire. She had cancer, and that influenced her decision to leave, but she also says the teaching profession has changed over the years and the money is no longer worth the headaches.